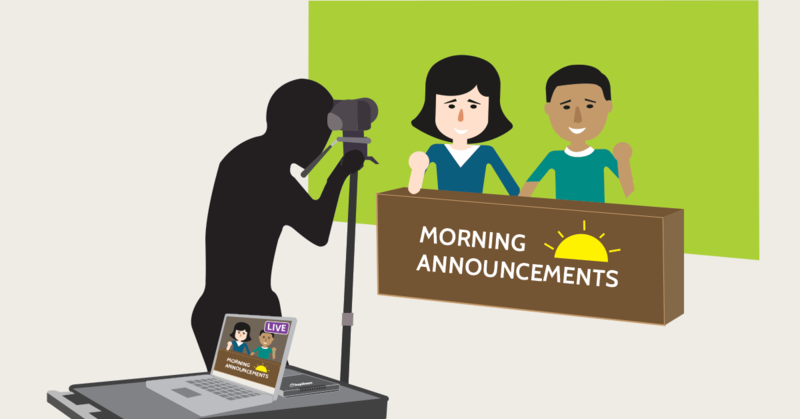 "The sweetness of SnapStream is that it's so easy to use"
Stream live morning announcements by taking the output from any camera and streaming it over the network to all the classrooms. 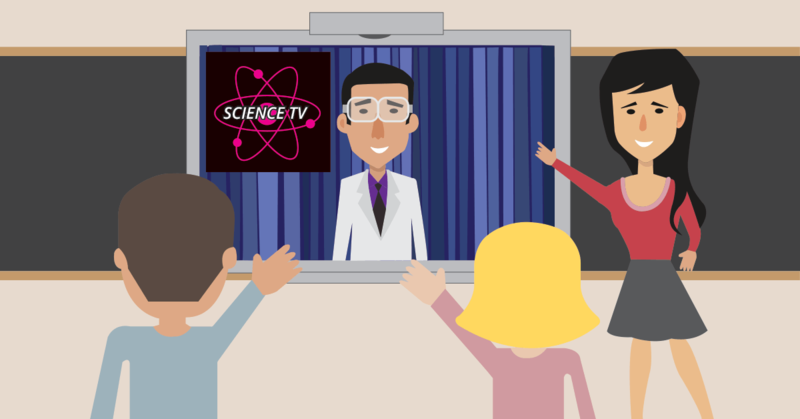 Take in a TV source (like PBS, Science Channel) at a central location and then distribute. Create a custom lineup consisting of only the channels you want. Create a digital library by uploading your own custom content or recording shows from TV. 2. SnapStream POC hardware is shipped to you. 3. SnapStream Support walks you through the setup. 5. 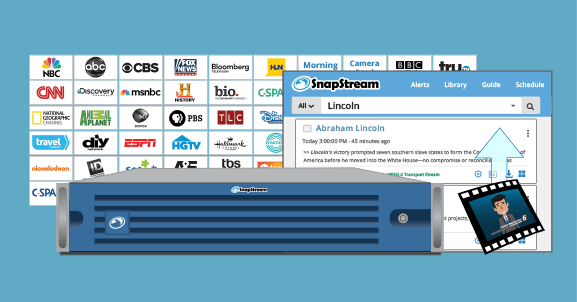 Try out SnapStream for up to 60 days!